What's the Best Cash Back Credit Card if You Only Want One Card? 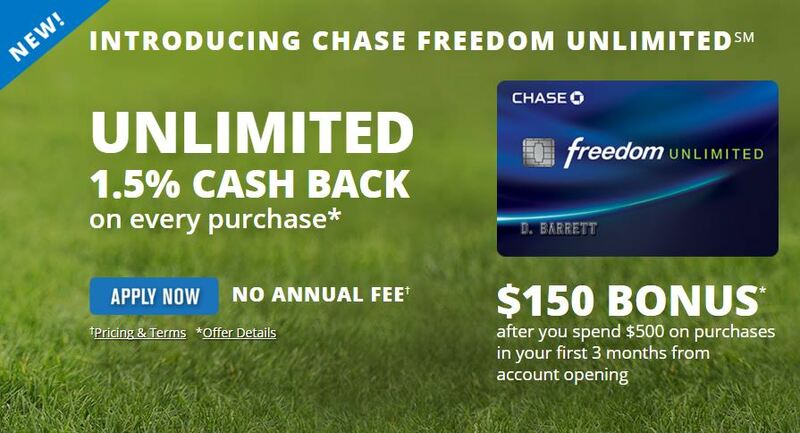 If you like cash back credit cards and prefer simplicity, consider the Double Cash card offered by Citi. There are no category bonuses or quarterly activations to keep track of, just 2% back on all your spending. I generally don’t advocate having only one credit card as I feel that multiple cards are the best way to maximize bonuses. That being said, there are those prefer a single go-to card for all purchases. For them, I always recommend Citi Double Cash. 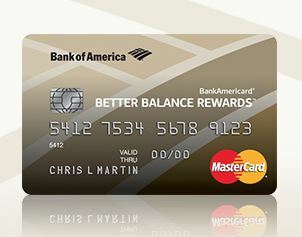 This card has merit even if you have multiple cash back credit cards (one for groceries, one for gas, etc. ), there is always that “everything else” category that no other card covers. Double Cash fills that slot nicely. 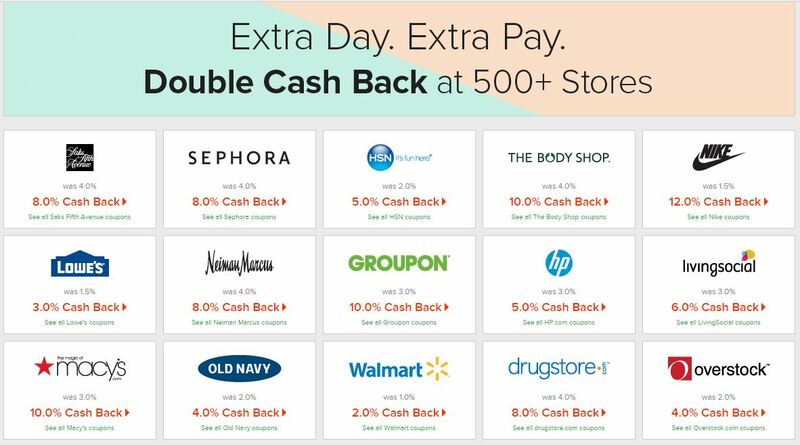 This card’s 2-step earning structure of cash back is unique, but assuming you pay your balance in full every month, you will realize the entire 2%. To eke out that last little bit of return, make sure you redeem your cash back as a deposit to your bank account rather than as a statement credit. If you opt to use your cash back balance as a statement credit, you won’t earn the second 1% on the amount that you’re “paying” with the cash back. That’s a small detail, but every little bit counts. 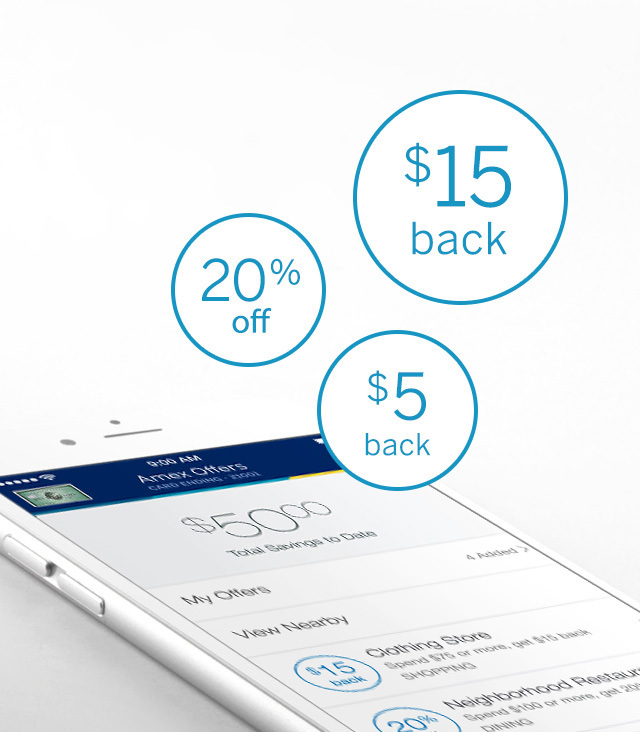 Aside from the 0% introductory APR, Citi Double Cash has never offered any sign-up bonus. It’s possible this card may in the future, but so far, it hasn’t. In addition, the card charges a 3% fee for foreign transactions. 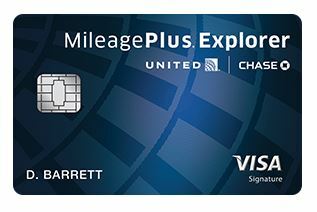 This doesn’t bother me as there are better credit card options for travelers anyway. Sometimes its best not to overthink things. Citi Double Cash provides one of the highest cash back rates currently available and it does so with simple efficiency and no annual fee.